The CNG Bi-fuel system injects Compressed Natural Gas into the Engine using the injector module. which is sequentially controlled by ECU. CNG vehicles reduce smoke by 100% compared with Diesel vehicles, and reduce CO2 emissions by 20~30%, and CO emissions by 30~50%, compared with gasoline vehicles. It is able to depressurize and regulate the high pressure gas supplied from the CNG cylinder. Enable to depressurize, regulate the high pressure gas which is supplied from CNG Cylinder. 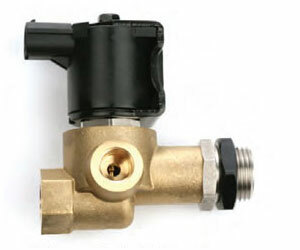 Solenoid automatically controls the CNG fuel flow with an electronic signal. For safety, an automatic valve is installed between Cylinder and Regulator,which allows automatic fuel flow cut-off based on the usage of CNG. Injector is a device in the fuel injection. Top Feed Type, easy to install. The exact fuel quantity, possible to control. The excellent durability and reliability. 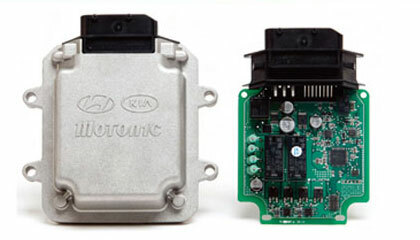 ECU is easily and rapidly calibrated when installing the system.